Would like to give a big thanks to Cosmick a fellow member on here. 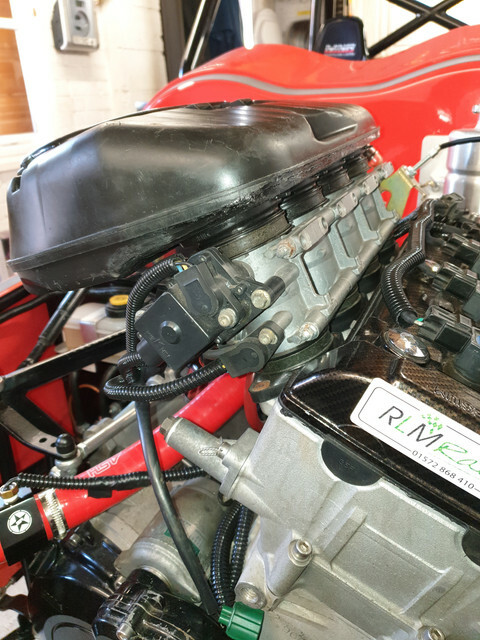 He has made me a Airbox to fit my Mnr Gsxr 1000 , I needed it to fit under my bonnet and keep the Airbox as standard as possible, and he did all this from pictures and some measurements I sent him. Would love to post some pics but can't do it . Thanks for the compliment Duncan. If it can't be fixed with a hammer then its probably an electrical problem. Excellent - I really do like it when LCB members do each other a good turn. Several members made bits for me during my build and the parts ended up being the best parts on the finished car. 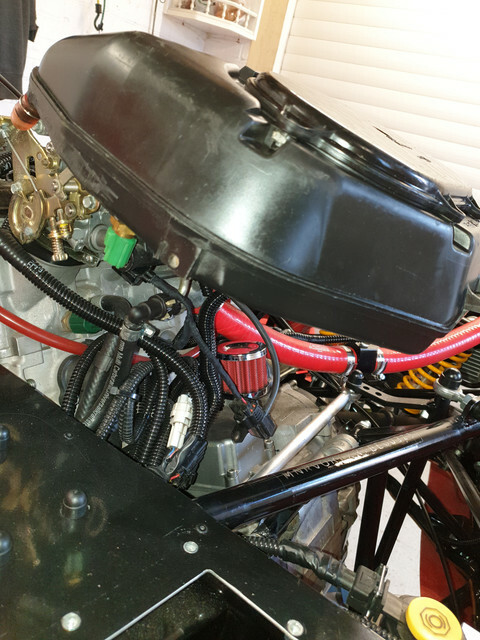 It was difficult to get the airbox under the bonnet but it fits with millimeters to spare. Very pleased with the results.